June 10 SIgn up on Bikereg.com ! 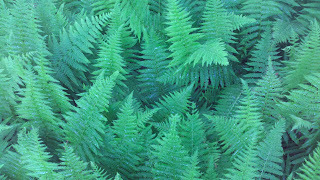 Things are lush in Canaan right now with the frequent light rains and mild temperatures. Once in a while, you can look around and think that you could be in Costa Rica, Scotland or Portland. The mountain laurel and ferns are becoming showy and proud, while the rhododendrons and blueberries are getting strong for their prime time later in the summer. Members of Tucker County Trails (TCT) have been out clearing trails after the destruction of Sandy and then a snowy winter that saw over 235 inches fall. Chaga Todd said Plantation Trail is cleared all the way end to end. 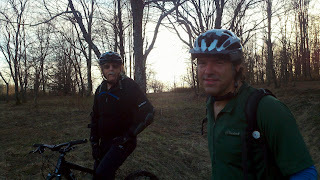 Eric says most of the trails in Canaan Heights are looking good. It never hurts to have a hand saw in your camelback, though. 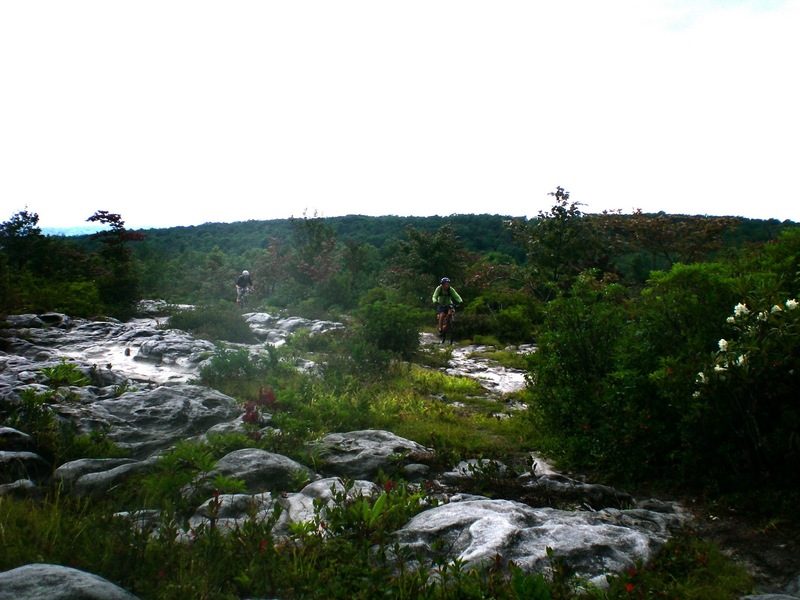 A big thanks go out to all the folks that keep these mountain treasure trails in riding shape. 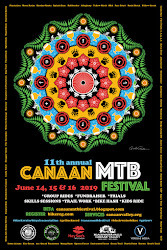 Your participation in the Canaan MTB Festival helps the Tucker County Trails stay active and motivated. Its nice to have people contribute with money, time and great vibes to this special area of West Virginia. 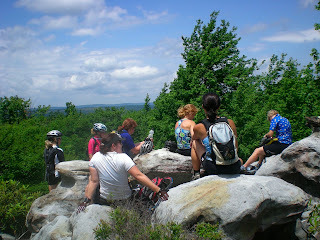 On Friday June 21st , the summer solstice, there will be a Ladies Lunch ride. We will do skills sessions in the morning and then ride to a homemade lunch. We will tour around in the afternoon and end with post ride refreshments. 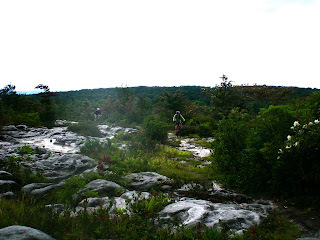 This day is a casual day for the ladies to learn and perfect some skills and then try them out on the trails. All levels are welcome. We will have several instructors for the different levels. Come enjoy riding with a fun group of ladies. Please sign up for trail work on Sunday June 23rd. Roger Lilly of Blackwater Bikes leads this group trail work. Roger is still deciding what project we will be working on. There is a lot to choose from. You are welcome to bring your own tools, too. We will work from 9-12:30 with a light lunch provided. Please join us for a VIP Fun and Fundraising Party at Tip Top coffee shop in Thomas, WV. 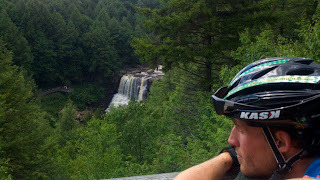 The $25 ticket pays for food and the rest goes to Tucker County Trails. 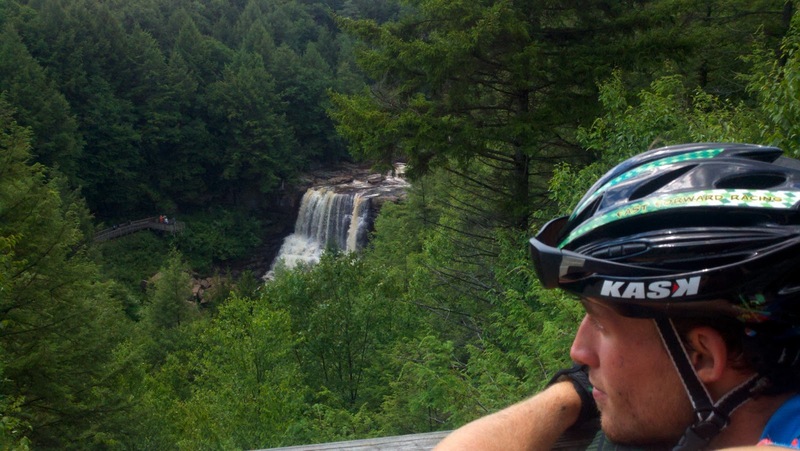 We will also have a raffle with a Stan's Wheelset, Toasted Head wine, a weekend stay at Blackwater Falls State Park, a season pass at White Grass Ski Touring Center. And hopefully some more goodies. Raffle tickets are $5 for one or 5 for $20. You can buy the raffle tickets at the party.